The application is versatile enough that it provides users with multiple option. One of them is drag and drop option. 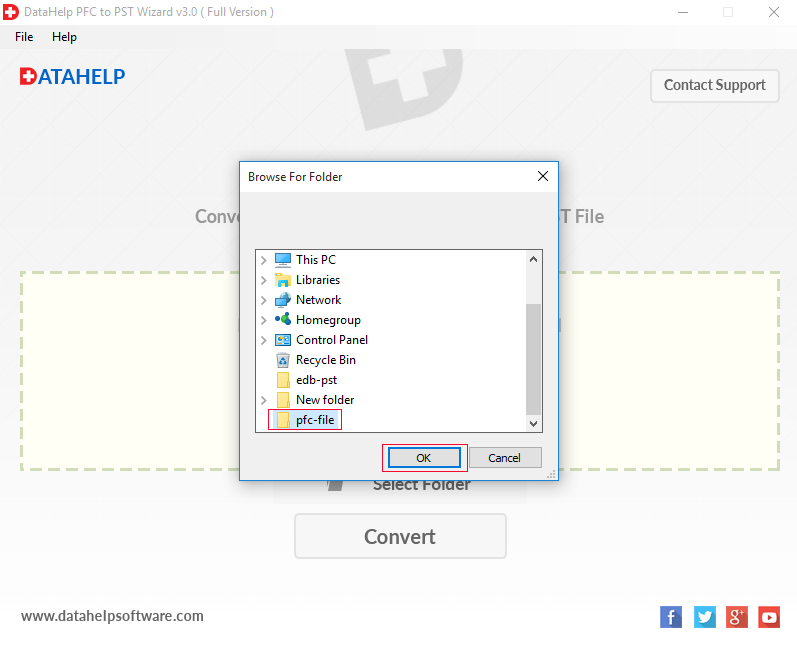 Using this option, one can drag any number of AOL PFC file and drop it on the software panel. Not only this, the application is also capable of loading AOL PFC database files just after dragging and dropping them. The AOL PFC converter allows users to export offline PFC file to Outlook PST format. 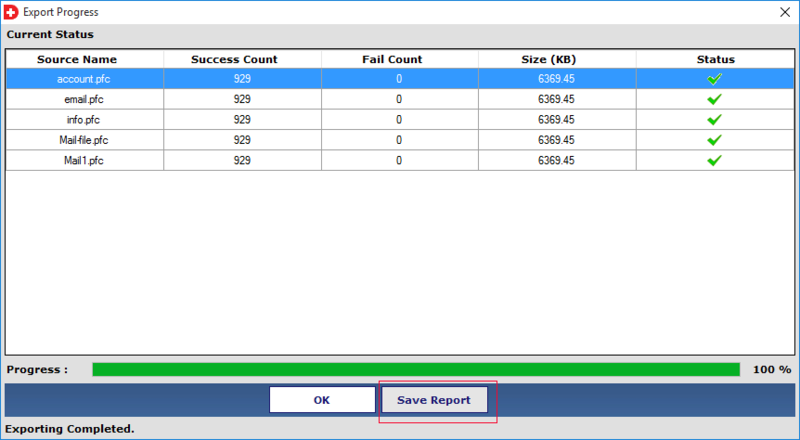 In addition, user can import multiple PFC Files into Outlook in batch without any limitation. One just needs to add folder of PFC files into software panel and the tool will export all of them in bulk. 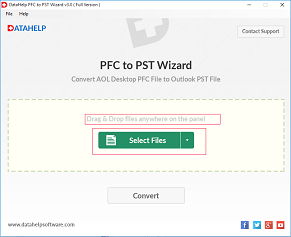 With the help of PFC to PST converter, if a user wants, can export the selective PFC files or folders items to Outlook PST format. This help users in moving only relevant information and saves lots of time. One just needs to select the PFC files or folder in the export pane, the tool will export only selected AOL PFC files to PST format. Another impressive feature rendered by the PFC file converter is that it does not require AOL email application installed on local machine. One can easily perform the PFC file to PST file migration without AOL installation. 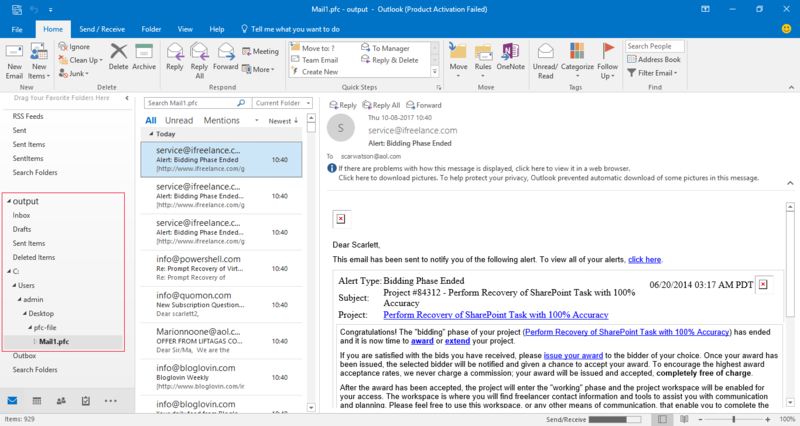 However, in order to have a successful conversion, it is suggested to install MS Outlook application on the local machine. During the final stage of data conversion, the output to be generated can be managed beforehand. You can select ‘Split’ option featured by the software and define a preferred size. Software will split the PST file to be generated by the defined size. There is no need to wait until your conversion procedure gets completed. The application comes with an option of pause & resume, to manage live data conversion process. You can pause a live conversion procedure in middle of it and can continue with it later by using resume option. 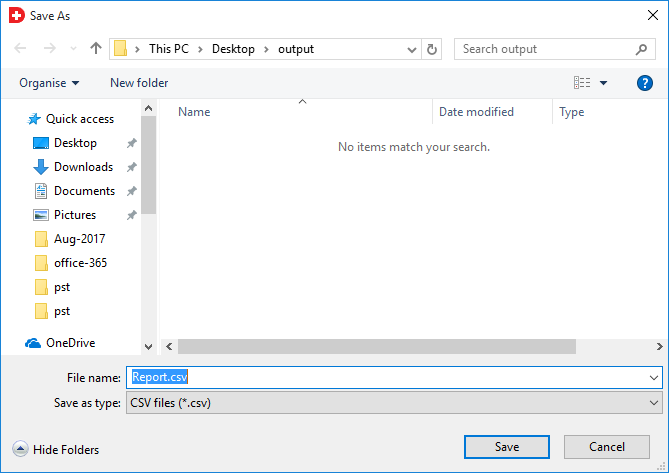 The demo edition of the tool will export only first 10 items into Outlook PST. Is it necessary to install AOL application on the local machine while exporting? No, a user is not required to install AOL application on its system to perform migration tasks. One can easily import all its PFC file data to Outlook PST file independent of AOL also using this AOL PFC converter. 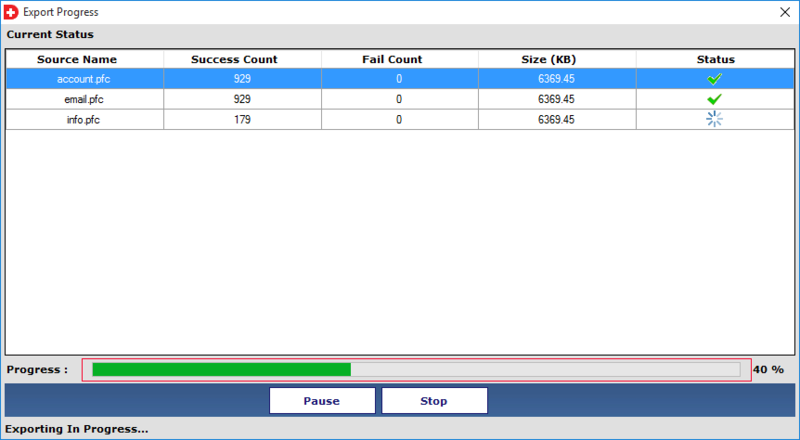 Does the PFC to PST converter Wizard maintain the integrity of data after migration? Yes, the AOL PFC file converter tool definitely maintains the integrity of data. 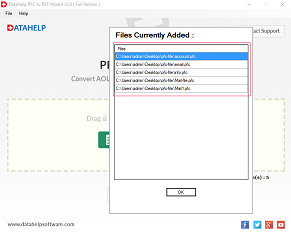 One can easily use this tool to save PFC file as PST format without any loss of data. Is the AOL PFC exporter is completely free from all type of viruses? Yes, the PFC to PST Converter is totally free from all type of viruses and malware that can affect your PC data. There is no chance of data corruption using this software. Can I export multiple PFC files to PST format in bulk also? Yes, a user can export PFC files in bulk also. One can add PFC files one by one in the software interface and with the help of selective export feature to move each PFC file individually or at once. Can I run this AOL to Outlook migrator on Windows 10 platform? Yes, a user can easily run this software any version of Microsoft Windows, including Windows 10. 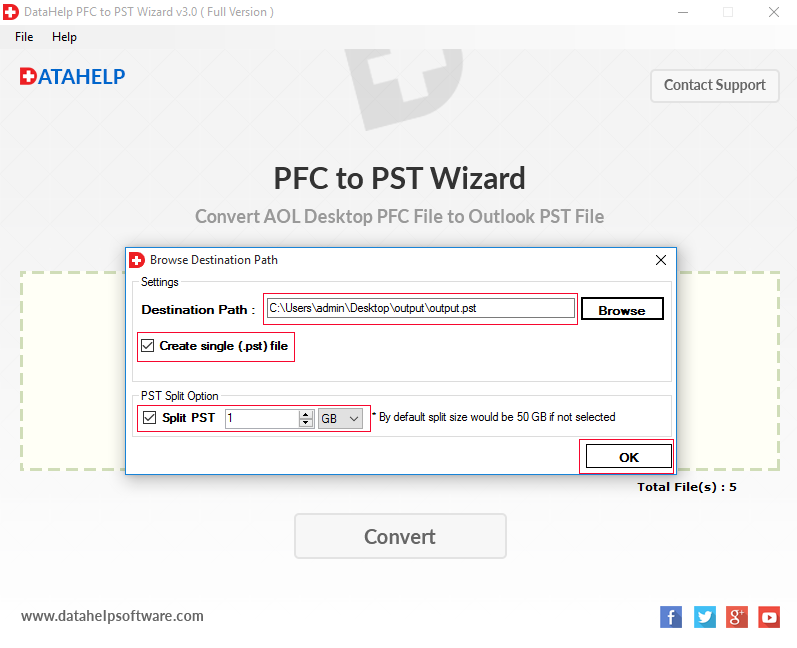 "The best part that I liked about the AOL PFC converter is its speed to export PFC files to Outlook PST. It moves all the PFC that I have selected in one go. I am really impressed with the working of the software. Moreover, after using this tool I realized that there is no loss of data, which is also a plus point. Great work was done by the developers. " 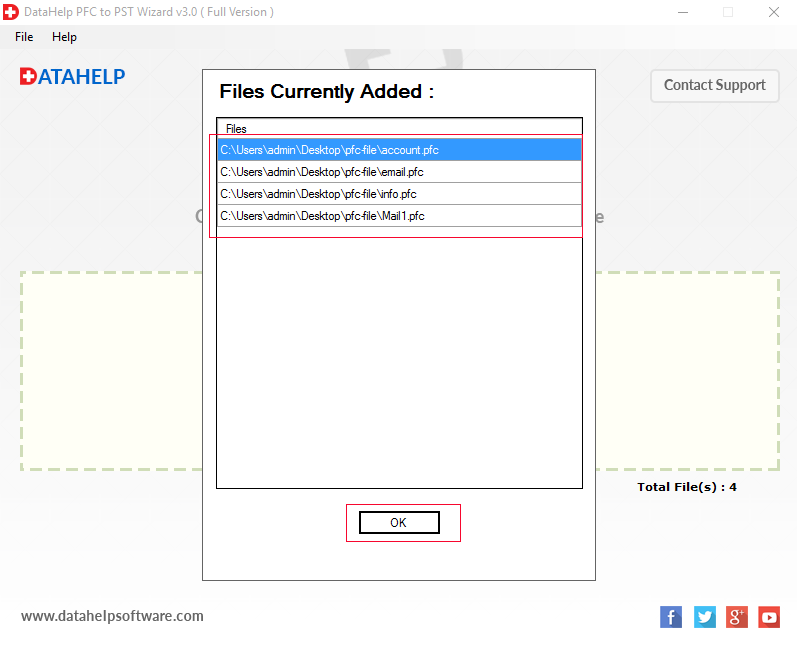 "As I was having around 15 files in PFC format and searching for a tool, then somehow find this AOL PFC File converter. It is the tool that exports all my data from American Online (AOL) PFC to Outlook compatible PST format without any hassle. Moreover, the tool provides such a user-friendly interface that I liked the most being a naive user. Thanks to DataHelp Software for helping me in such a great way."